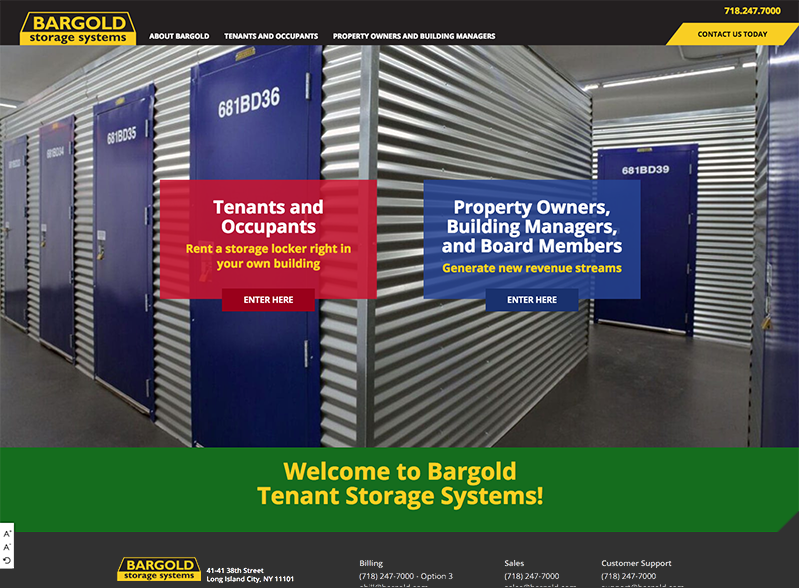 Bargold Storage is a well-known, family-run provider of basement storage solutions for multi-family buildings. 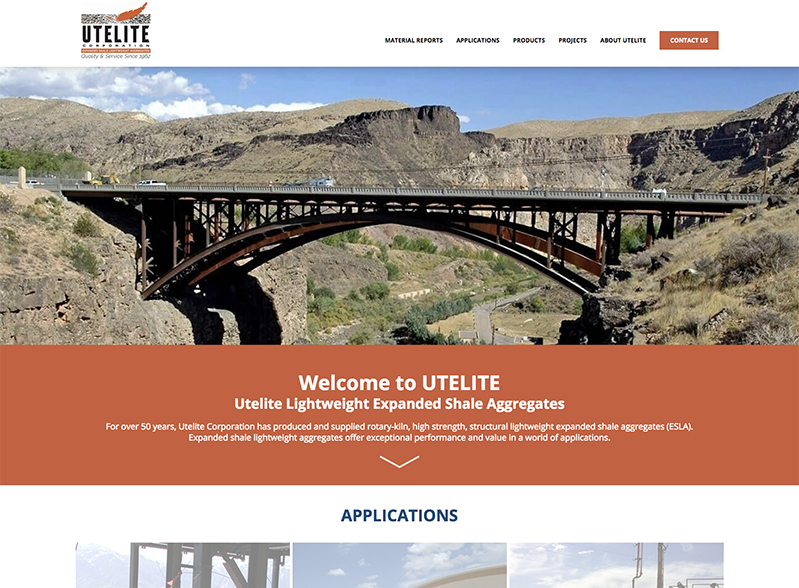 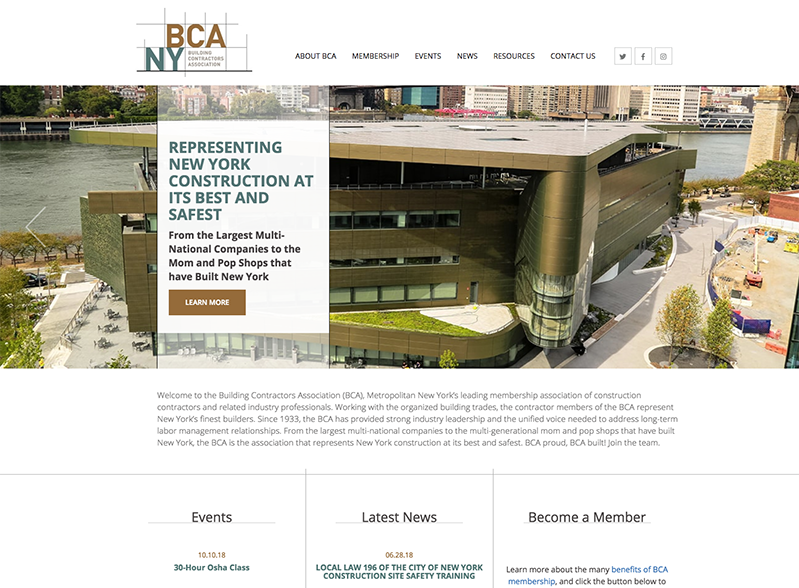 The company came to Chrein.com for a print ad campaign, which turned into a banner ad campaign, and then a new look for their website, which turned into a great ongoing relationship – and includes this latest version of the website. 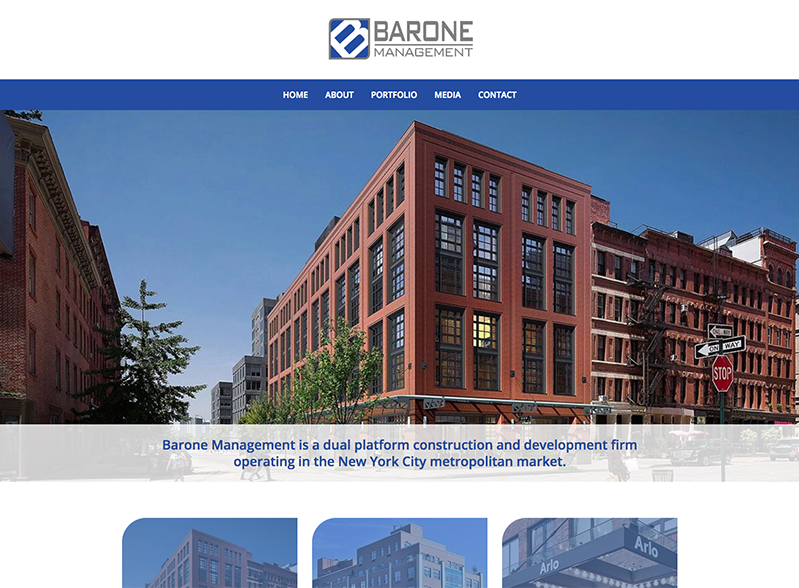 We continue to work with Bargold to explore and provide a variety of online and traditional marketing and advertising services.